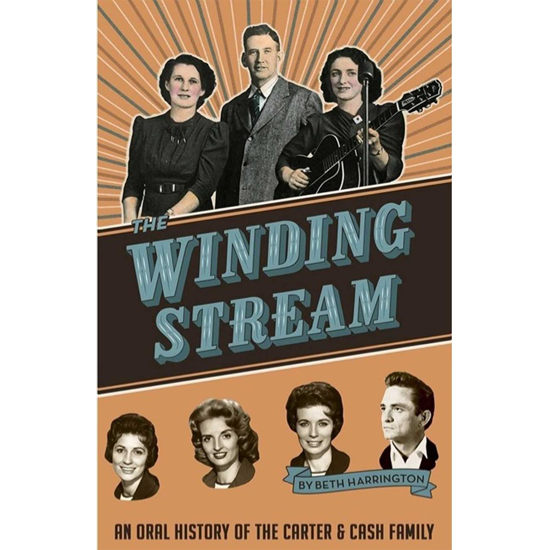 This is the companion book to the film, The Winding Stream, an oral history resulting from over a decade of in-depth interviews by author/filmmaker Beth Harrington. It’s the compelling saga of the Carters and Cashes – the first family of country music – as told by family and friends. The Carters’ groundbreaking music and their influence on generations of musicians – including the legendary Johnny Cash – is a unique piece of American cultural history. Taxes and S&H will be calculated at check out.